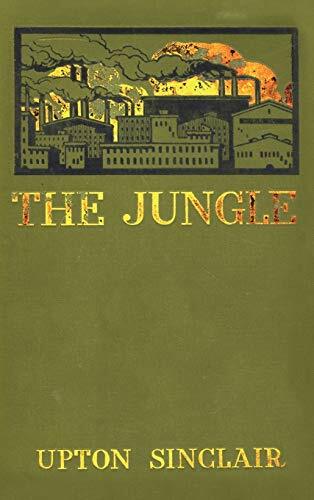 In this powerful book we enter the world of Jurgis Rudkus, a young Lithuanian immigrant who arrives in America fired with dreams of wealth, freedom, and opportunity. 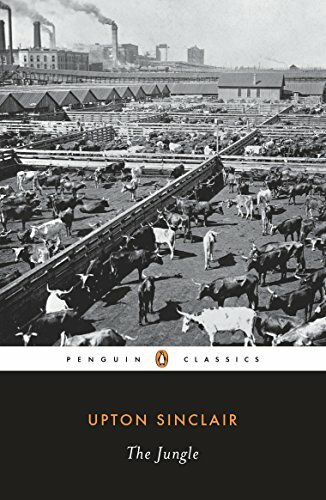 And we discover, with him, the astonishing truth about "packingtown," the busy, flourishing, filthy Chicago stockyards, where new world visions perish in a jungle of human suffering. 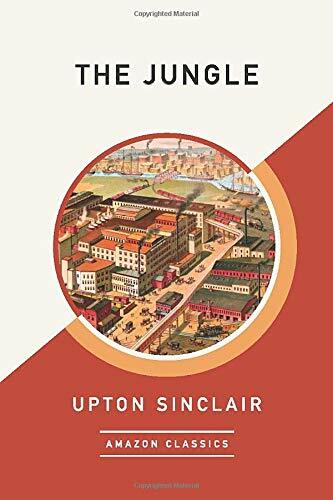 Upton Sinclair, master of the "muckraking" novel, here explores the workingman's lot at the turn of the century: the backbreaking labor, the injustices of "wage-slavery," the bewildering chaos of urban life. 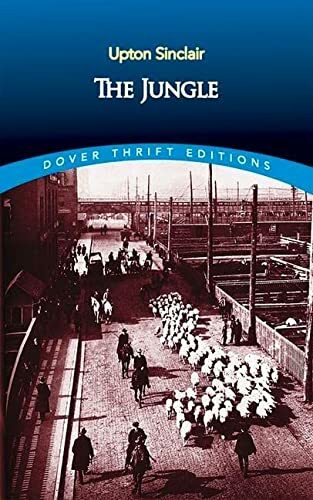 "The Jungle, a story so shocking that it launched a government investigation, recreates this startling chapter if our history in unflinching detail. 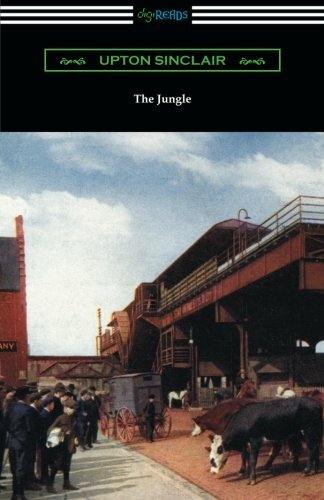 Always a vigorous champion on political reform, Sinclair is also a gripping storyteller, and his 1906 novel stands as one of the most important -- and moving -- works in the literature of social change.